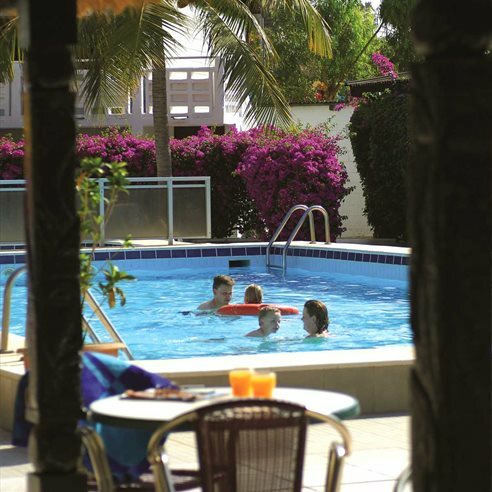 Over the years, we've noticed more and more families coming to The Gambia. It's a great place for kids, combining family holiday favourites such as long sandy beaches, splashing about in hotel pools and some organised activities, but also providing something a bit different, making the most of what is an excellent and safe place to learn about fabulous wildlife and different people and new cultures. Our choice of excursions are a great way to get out and about and explore. 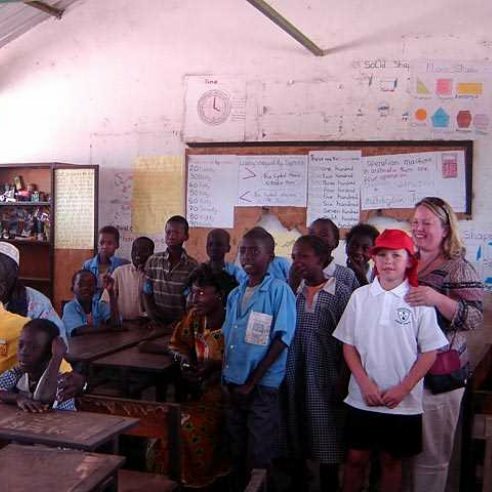 You can visit Gambian families and see their daily lives, or visit a local school and participate in some lessons. 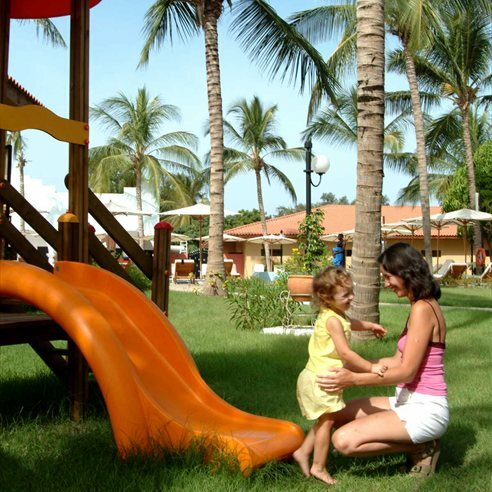 You'll also find the Gambian people incredibly friendly and children are welcome everywhere. 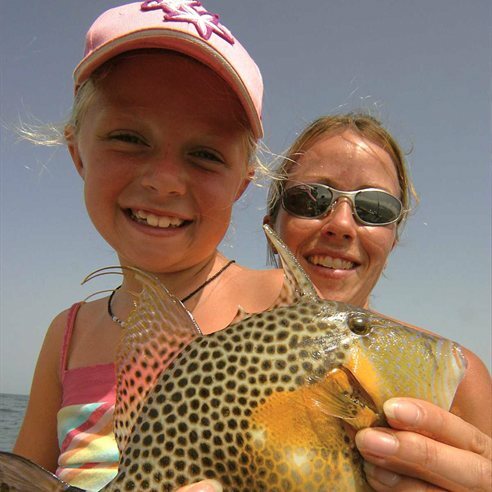 Our Gambia Experience will have a lasting memory for my family and I. The warmth of the country was equally matched by the warm welcome we received wherever we visited. 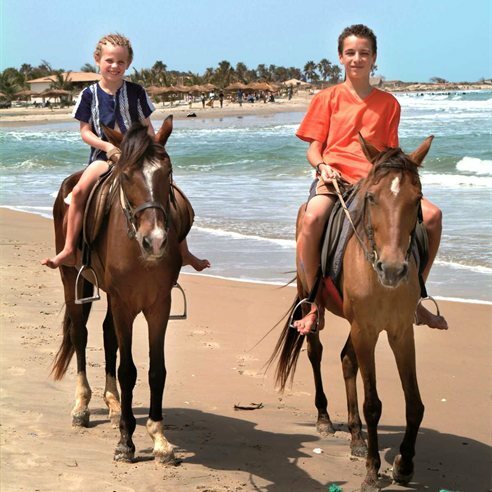 Warringer family, visited The Gambia in February 2016. 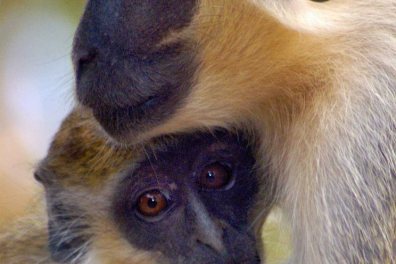 We took our 3 children last year (17, 11 & 5 years old), they had a brilliant time seeing monkeys, touching crocodiles along with gorgeous weather! We stayed at The Kairaba and everyone we met made all of us feel very welcome. My children can't wait to go back one day! Aside from the sunshine, perfect temperatures and fabulous sandy beaches, everywhere we went we had so much fun - the friendly banter of the welcoming locals, visiting Serrekunda and Brikama markets, the school visit and wonderful nature reserves where we saw monkeys, baboons and crocodiles, while the colourful birdlife is all around you. Watching our teenage daughters engage in new experiences and marvel at their encounters has created lasting memories for us all. We’ll be back! Louise Thomas, PR Executive for The Gambia Experience. 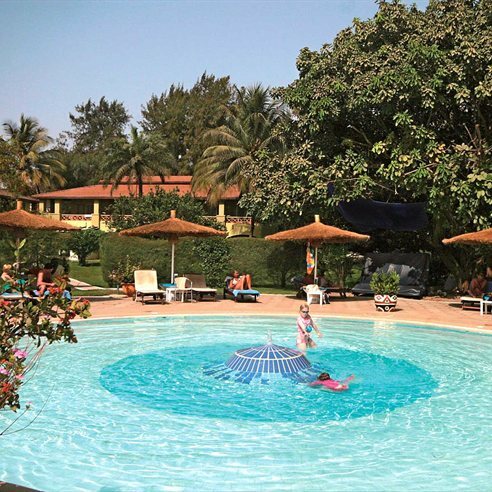 Some of our customers do come to us with concerns when travelling with children to The Gambia - with our knowledgeable staff and dedicated resort team we're sure we can allay any worries and provide you with the holiday of a lifetime. 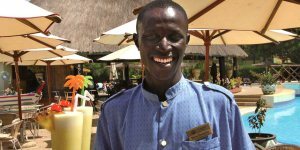 We have a fabulous, dedicated resort team in The Gambia, based at the Senegambia Hotel, who are on hand to help with all of your enquiries and to ensure your holiday runs as smoothly as possible. Malaria is a very real risk but it is an avoidable illness and antimalarial tablets specifically for children are now available. We always recommend that you consult your GP before booking. 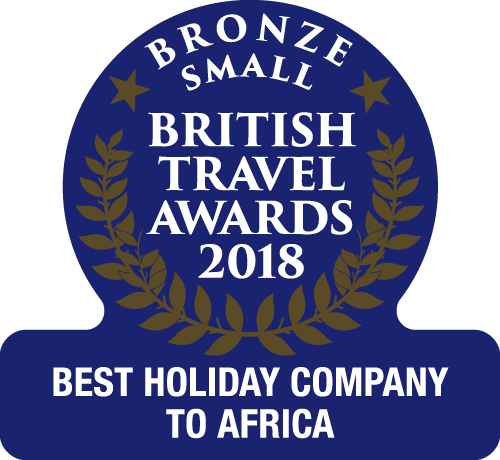 Many of our staff have holidayed in The Gambia with young families and we're happy to give any help or advice wherever we can. Call our reservations team any time and we'll answer any queries you may have. 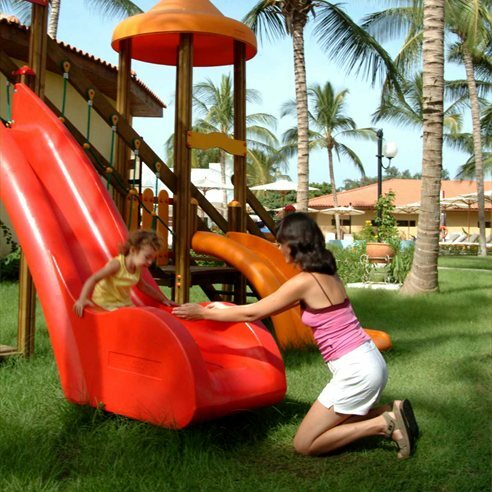 Our family-friendly hotels have very good service levels and children are catered for and encouraged by staff to join in with daily life and any activities and entertainment that occur throughout the day and evening. We have secured child discounts at some hotels. To qualify for a child discount, children must be between two and twelve years old on return to the UK and share a room with 2 adults paying brochure price. Government Air Passenger Duty will also be deducted from the advertised holiday price for children under 12 years, currently £71 per child. Infants under 2 years on return to the UK are charged a nominal fee of £45 to cover administration costs but are not allocated a seat on the aircraft, they receive 10kg luggage allowance and a pushchair in addition to this allowance.